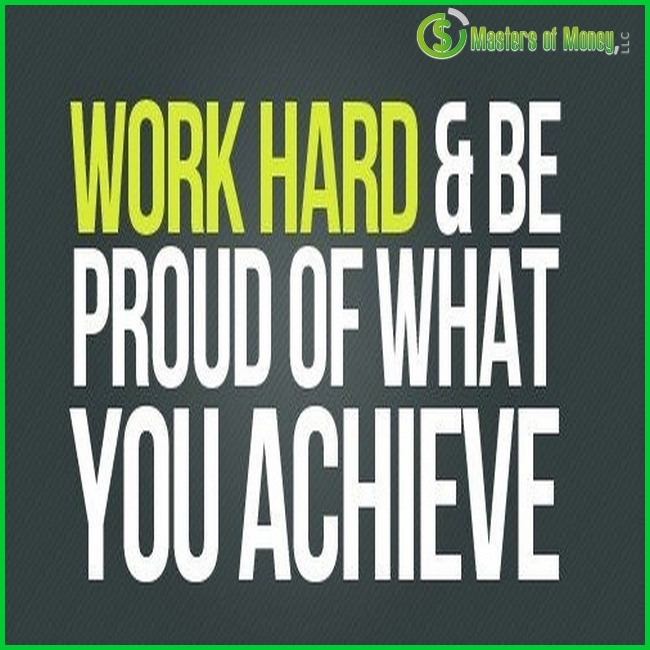 The Ultimate Motivational Picture Quotes Compilation: Volume #8 – The Official Website of Masters of Money, LLC. Sometimes we all need alittle motivation. Hopefully the following picture quite collections, will provide you with the motivation you need, to stay focused, and keep you moving towards your goals. That’s right, at Masters of Money, we support the one’s who are “crazy” enough to think they can make a difference, or “crazy” enough to start their own business, or “crazy” enough to take on a big challenge, or “crazy” enough to follow their dreams, or “crazy” enough to _________________. Final note: Create, build, dream, share, care, believe, try, apply, mold, make, expand, think, do, grow, show and go on with your society improving lives, “crazy” ones!